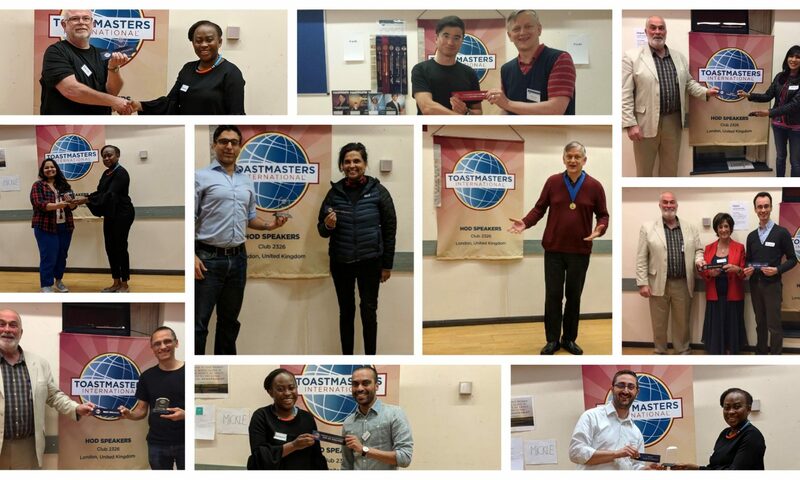 Videos of HOD members giving speech evaluations which enhance their own listening and analysis skills plus aid the speaker with commendations on things they did well and suggestions for things that might improve their speech. When commending what the speaker did well speak to the whole club as it’s for everyone’s benefit. When giving recommendations on how the speech might be improved address the speaker specifically.